There are currently 95,213 users on this website. Not sure if it is real. 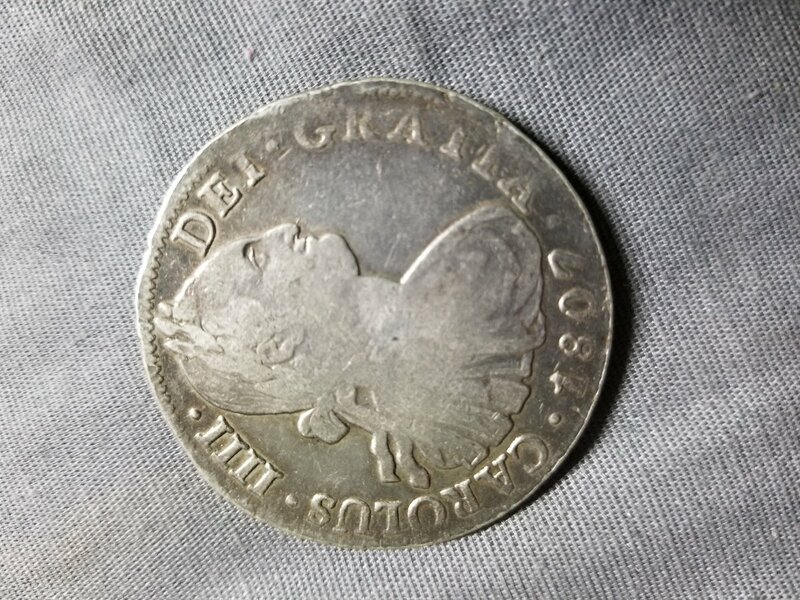 This coin was given to me by my grandfather many years ago. 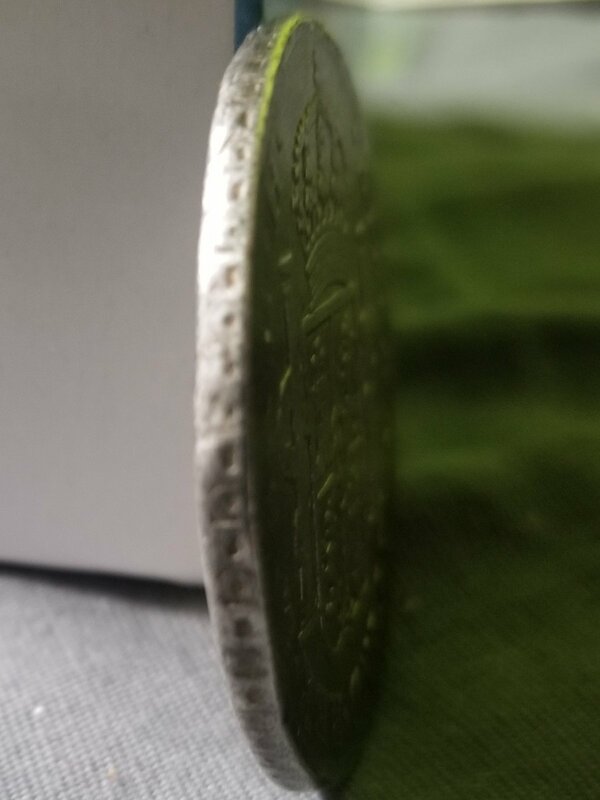 Based on what I see in the pictures the coin is not a Class 1 Contemporary Circulating Counterfeit. It is also not a Class 3 Numismatic Forgery. 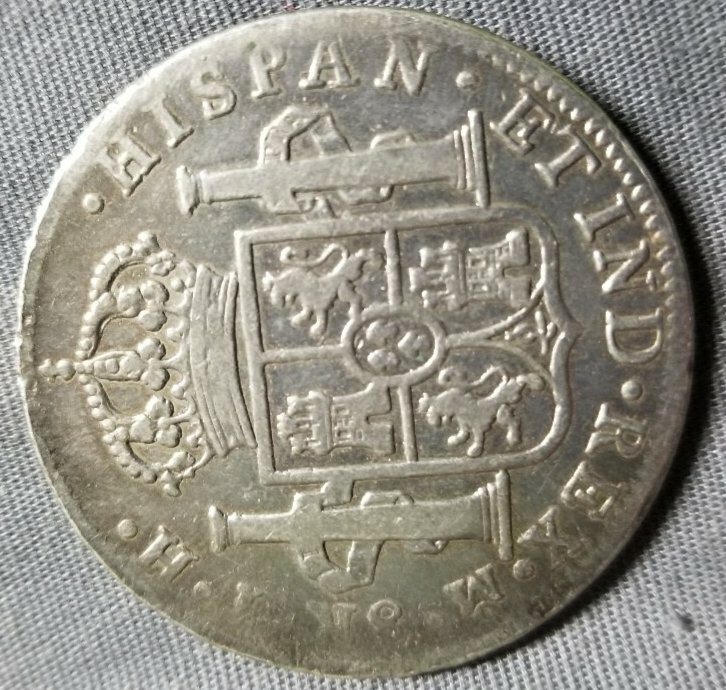 In my opinion I would guess that it is a Class 2 Circulating Silver Counterfeit made for the Chinese merchant trade. The clue is visible on the edge - the overlap is too long and does not align well. This in not typical of Mexico City edges made on a Castang machine using a pair of grooved edge dies. I may be incorrect which leaves the alternative as genuine. However, the market value of the coin would be identical. My book on Counterfeit Portrait 8Rs is available from Amazon http://ccfgo.com/TheUnrealReales or from me directly if you want it signed.